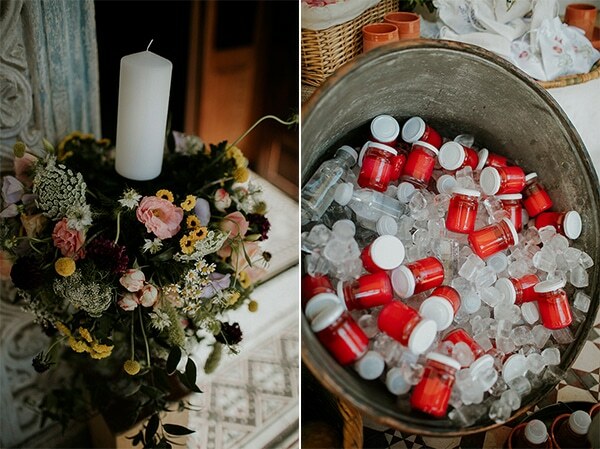 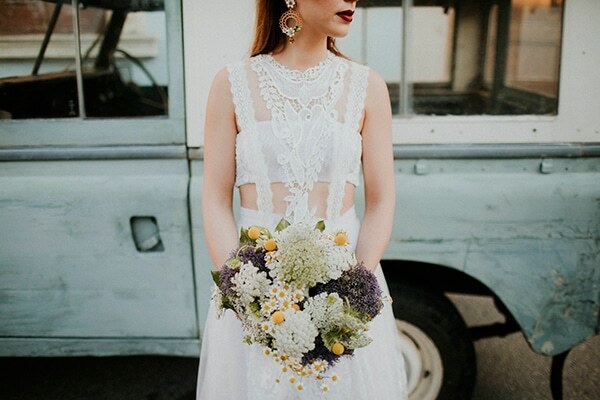 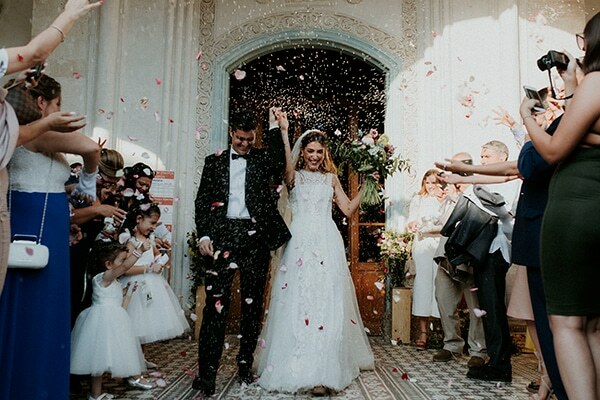 This beautiful bride had a vision, traditional and dreamy – and the finished results? 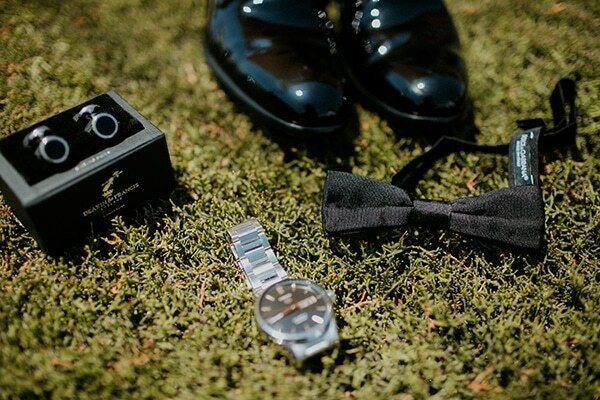 Perfectly on point! 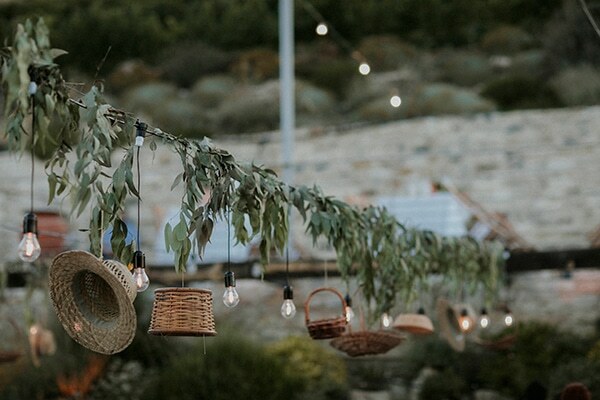 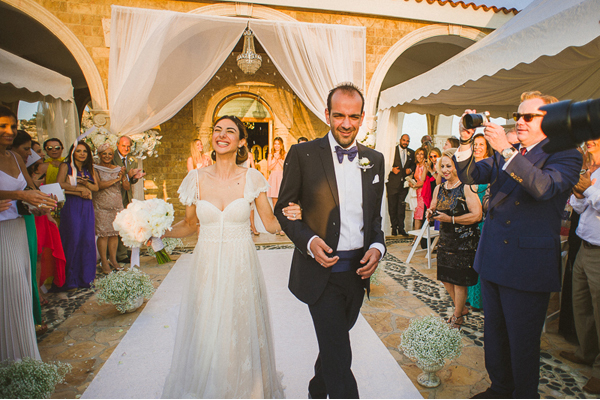 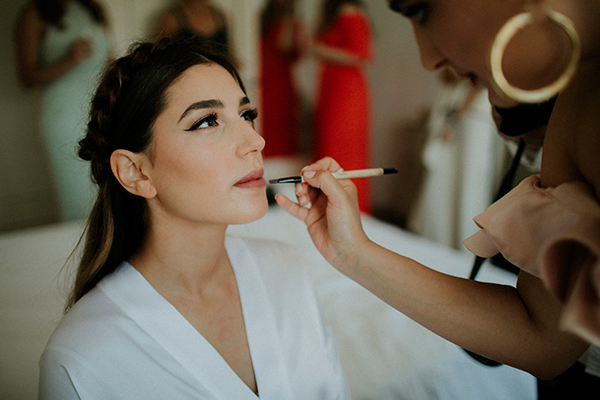 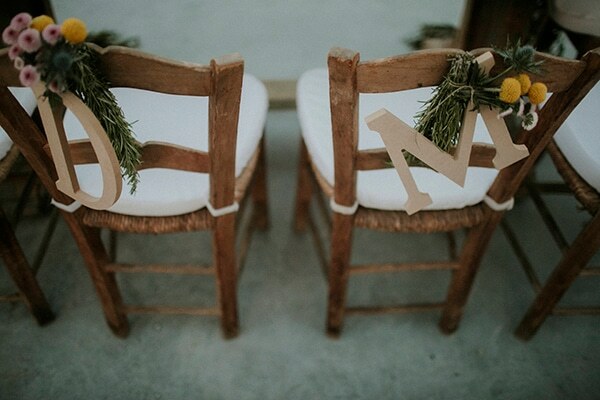 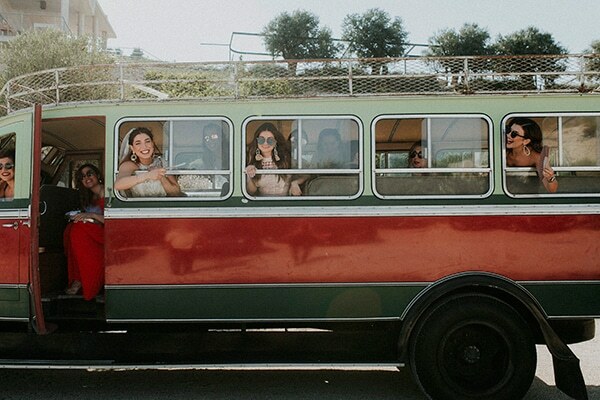 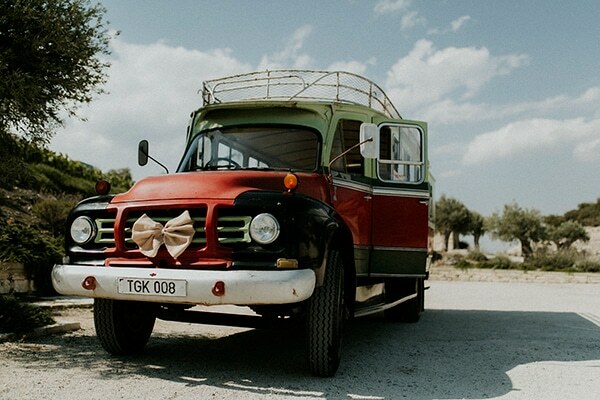 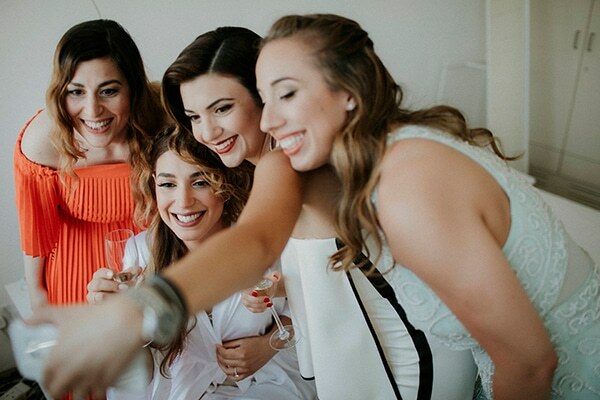 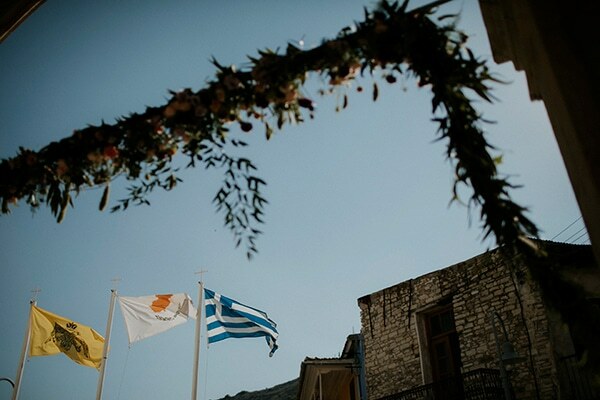 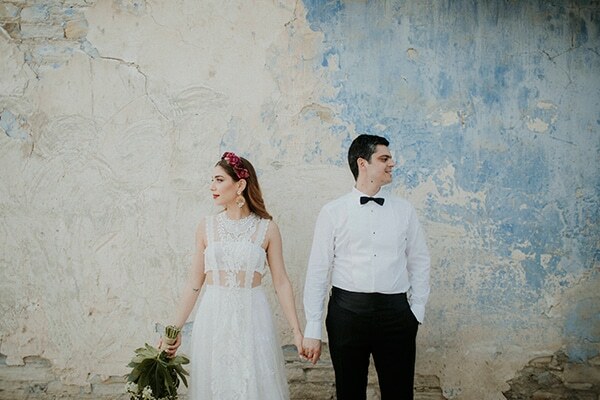 Today, we travel in the small, beautiful island of Cyprus and to a gorgeous wedding inspired by the Cypriot tradition. 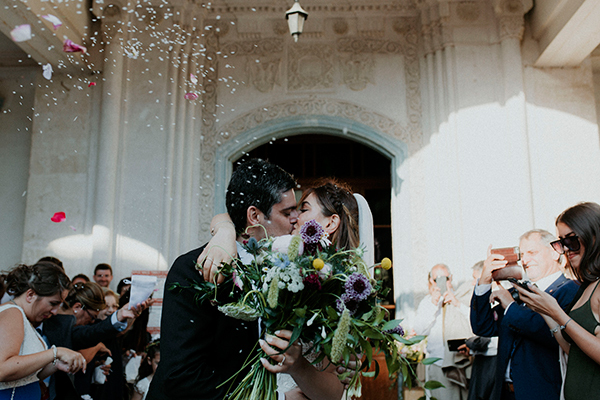 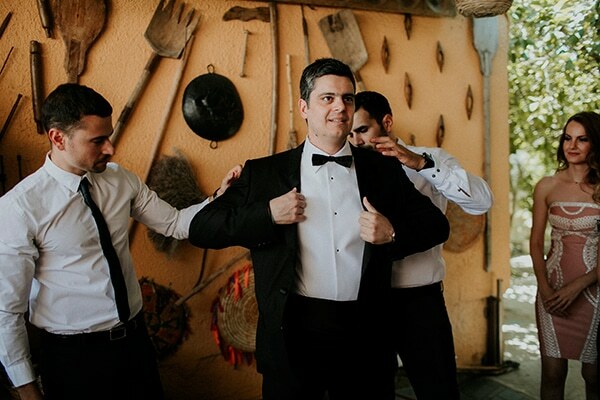 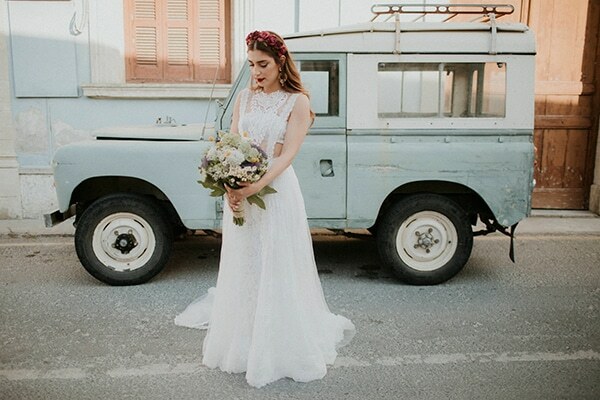 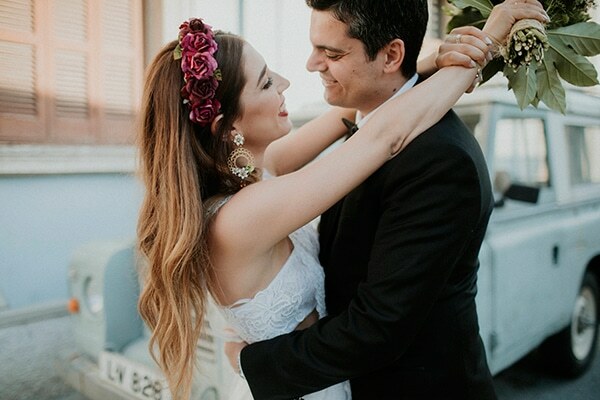 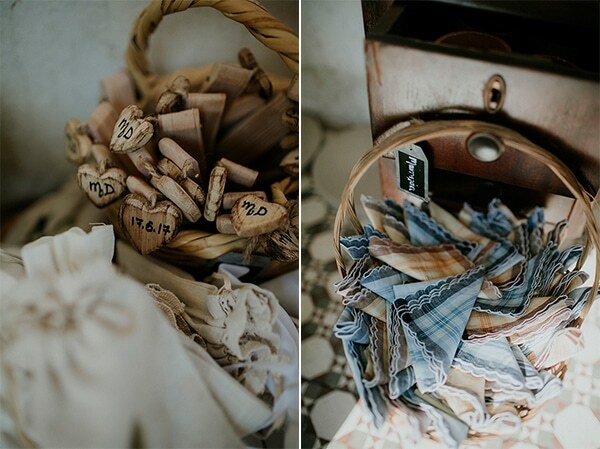 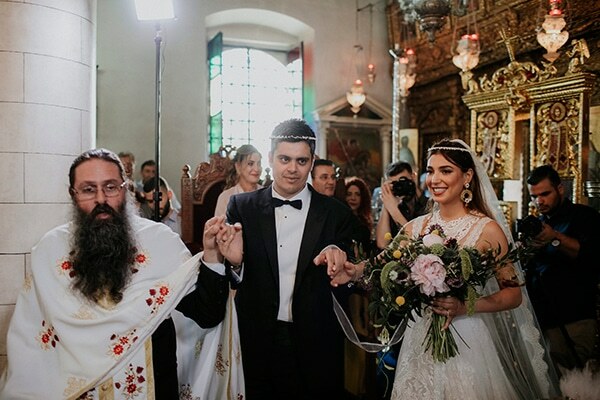 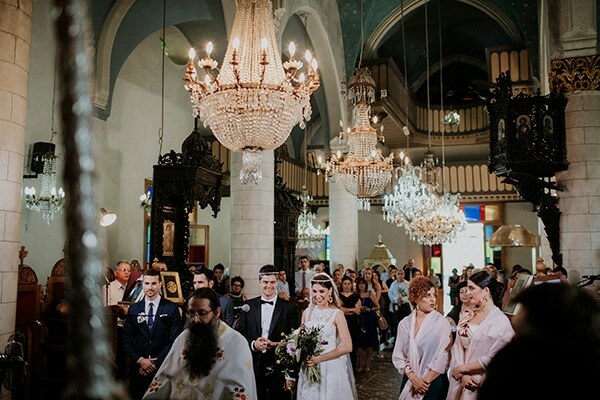 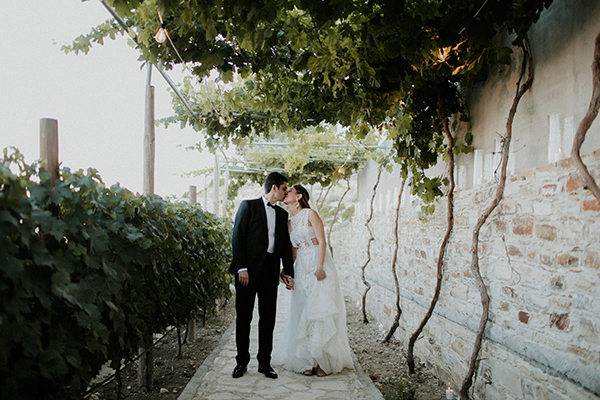 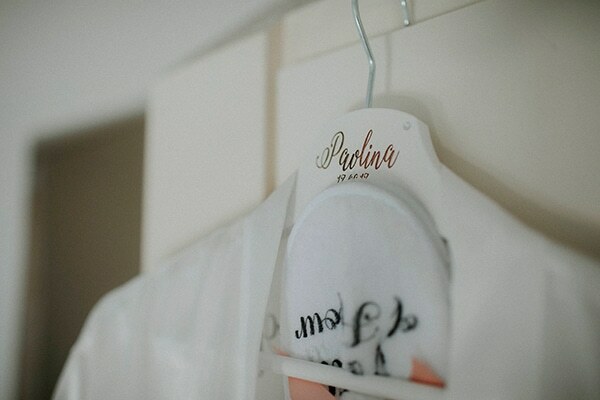 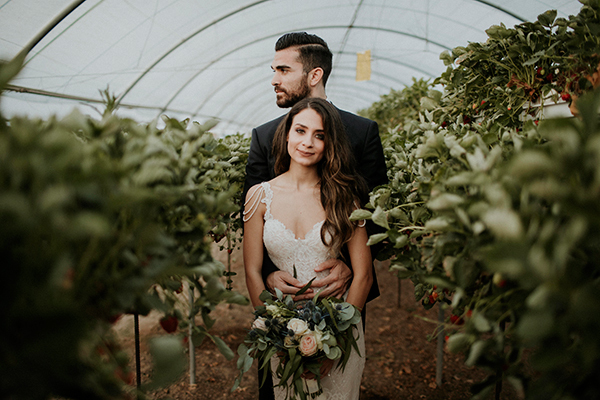 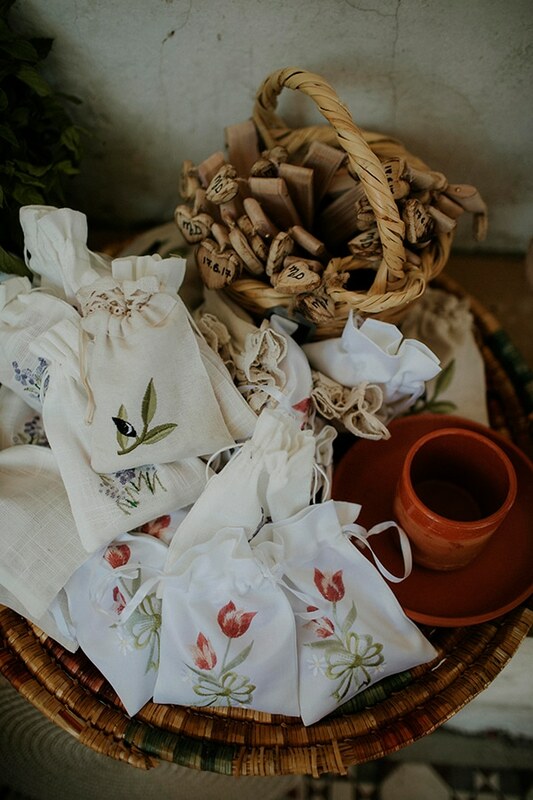 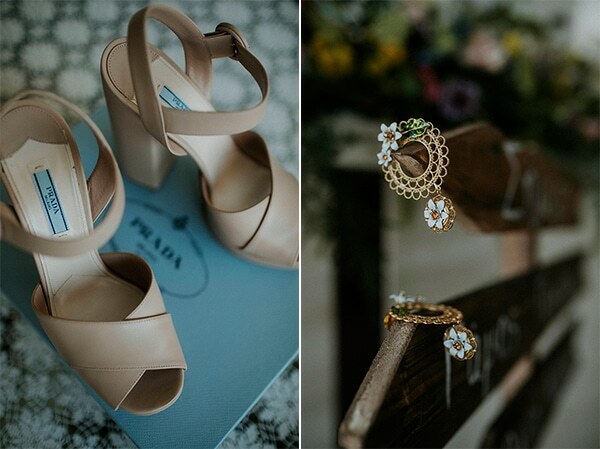 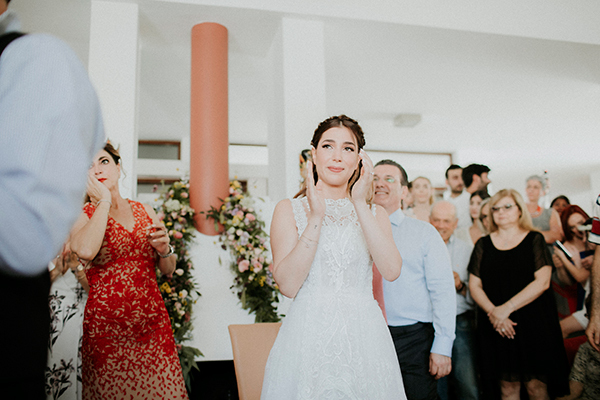 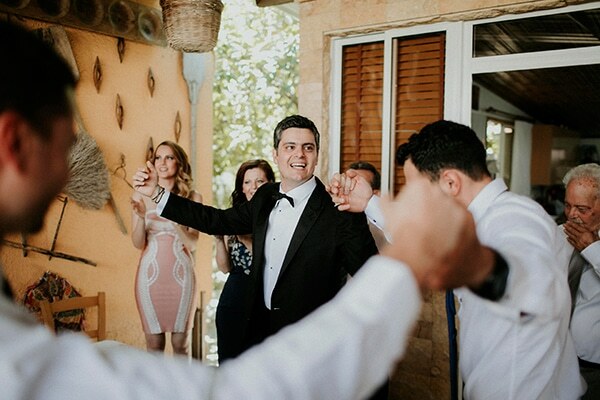 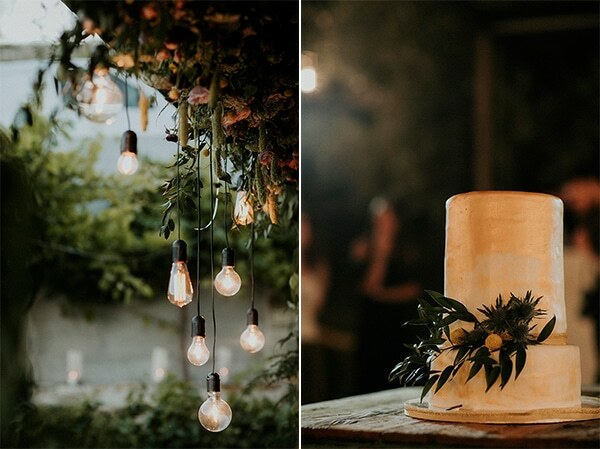 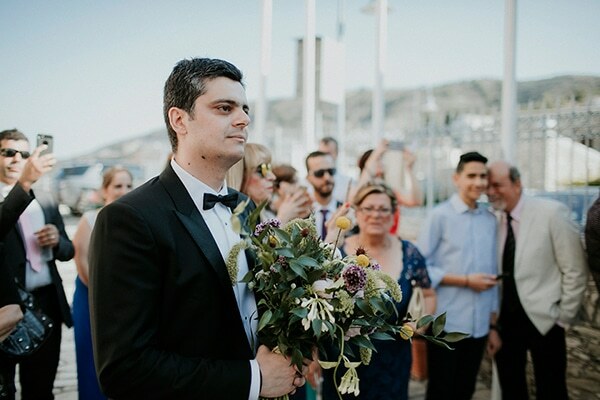 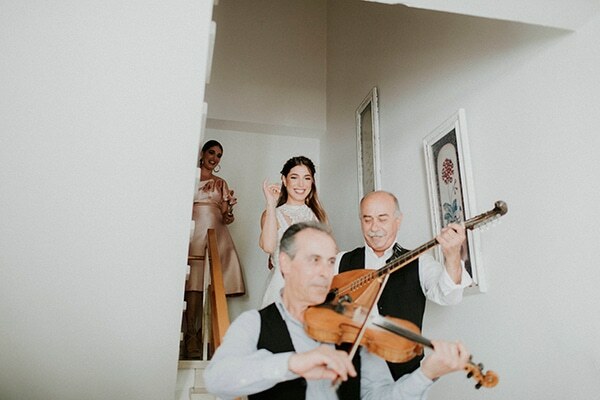 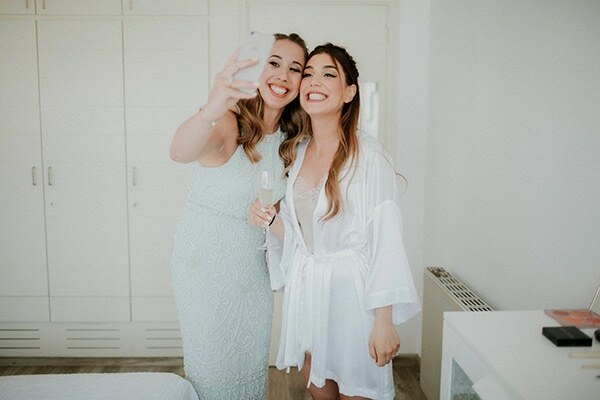 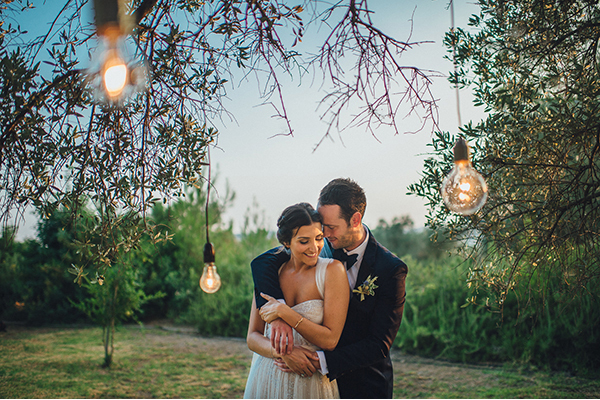 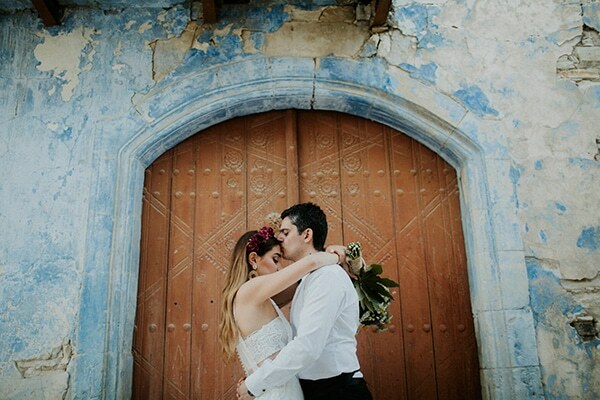 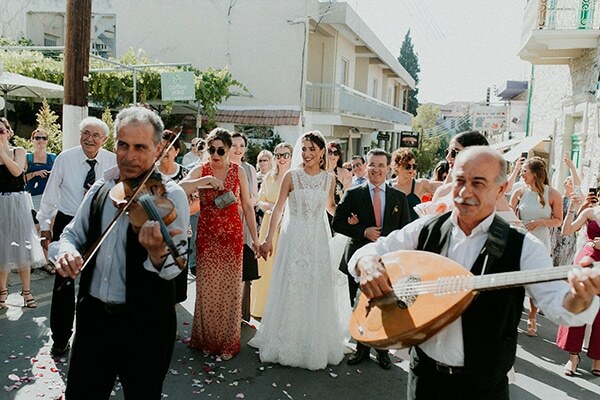 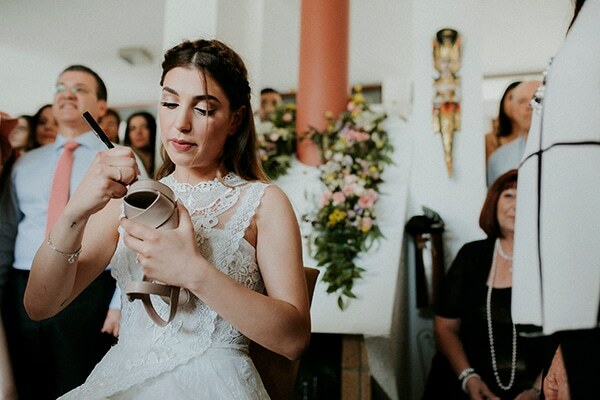 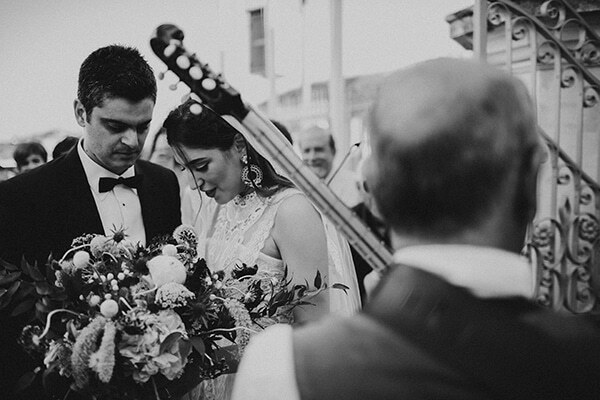 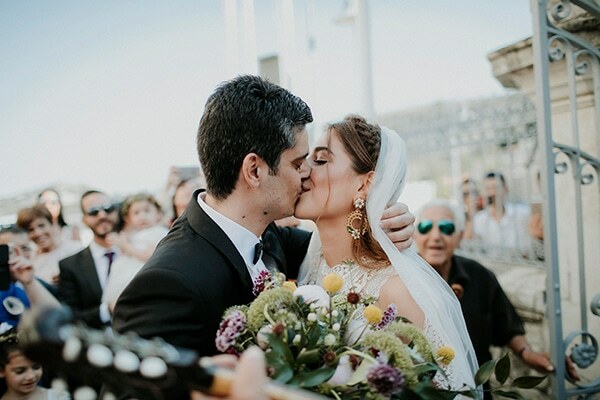 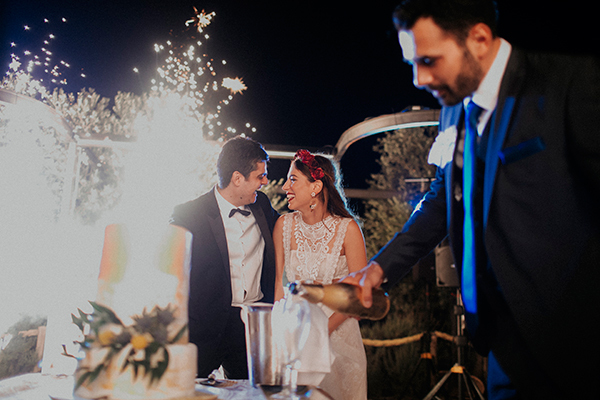 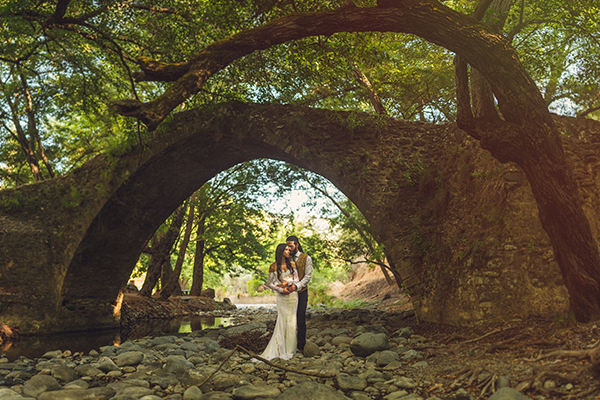 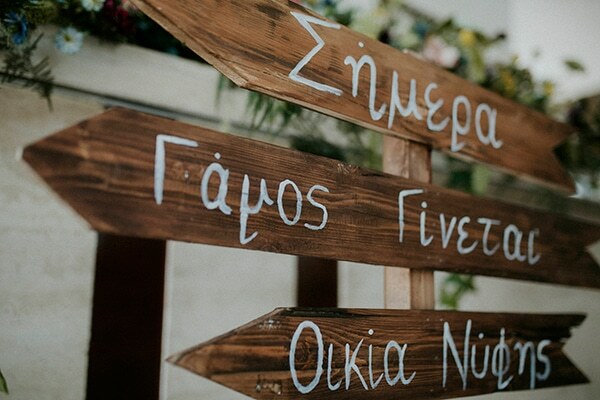 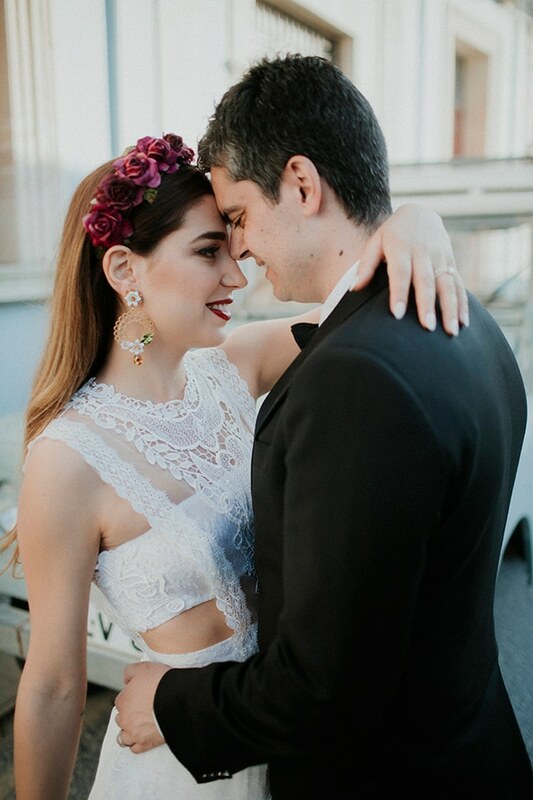 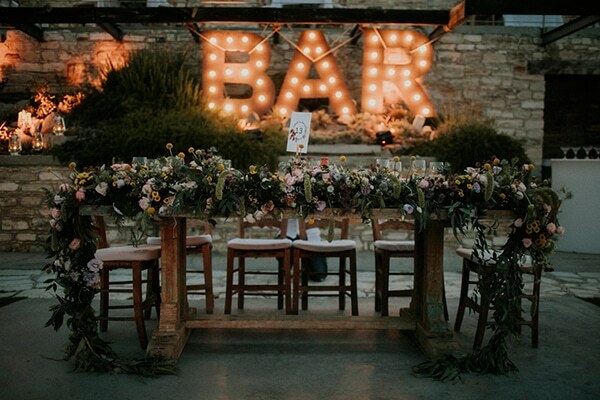 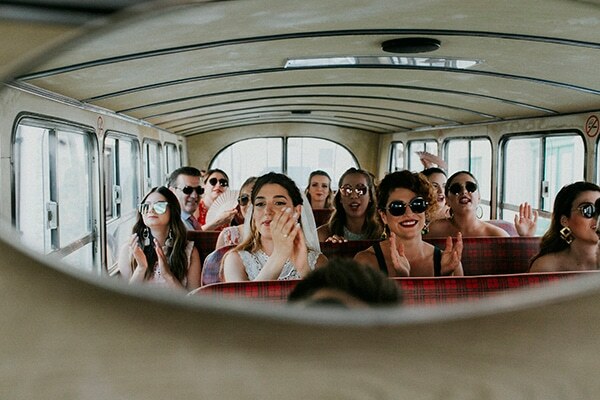 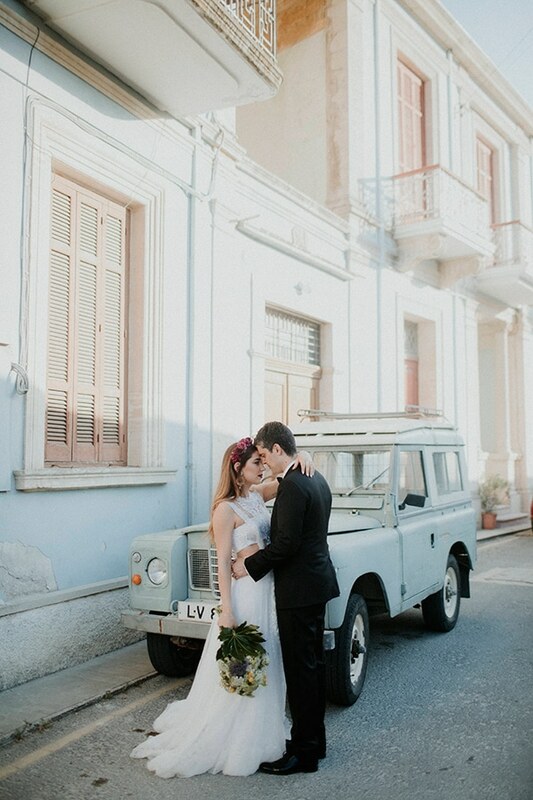 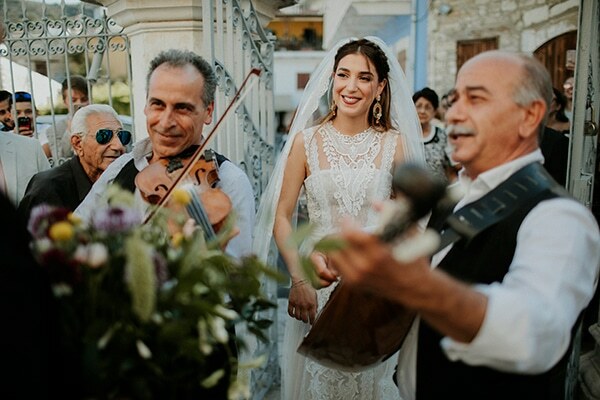 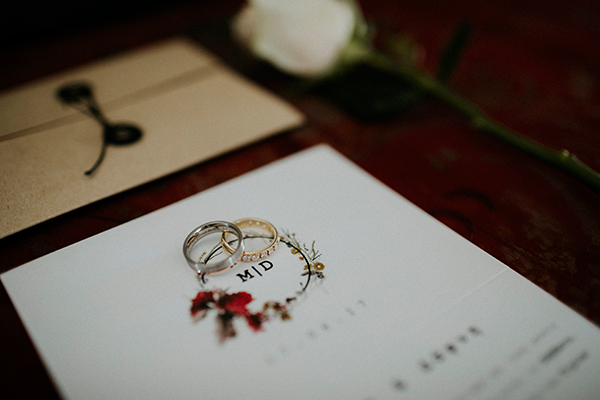 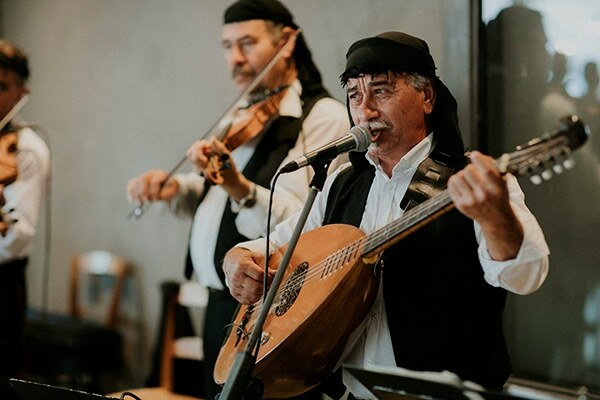 Dafni and Michalis sealed and celebrated their love in Lefkara, a dreamy place in the mountains, well-know for the traditional creations and its picturesque alleys. 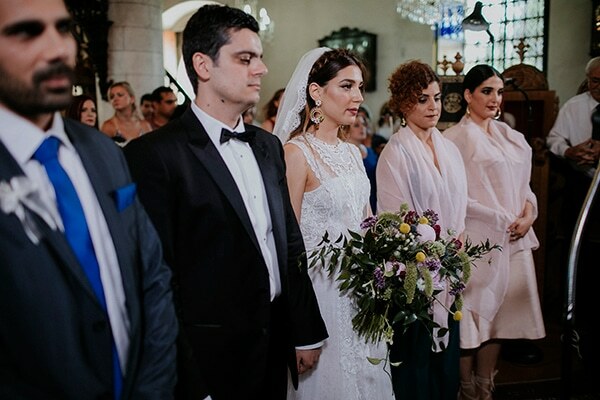 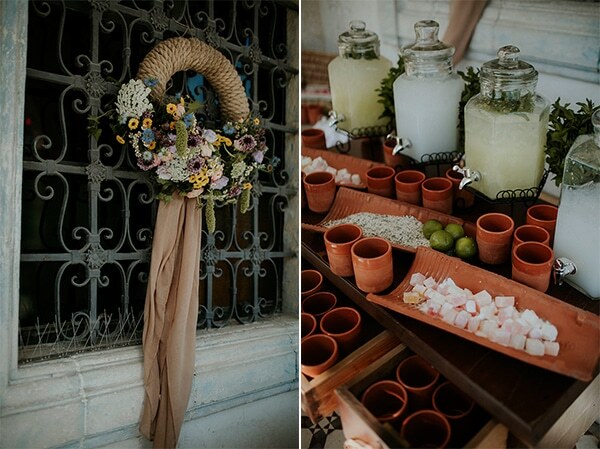 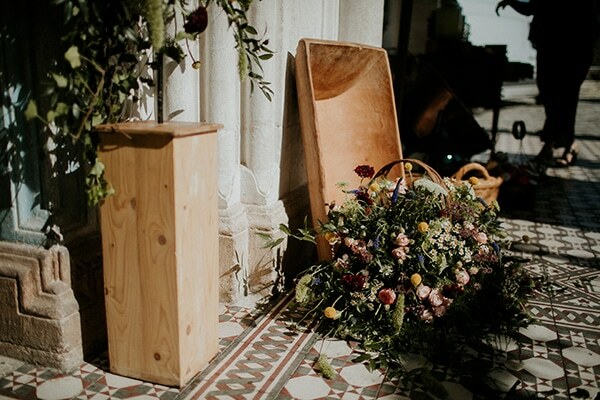 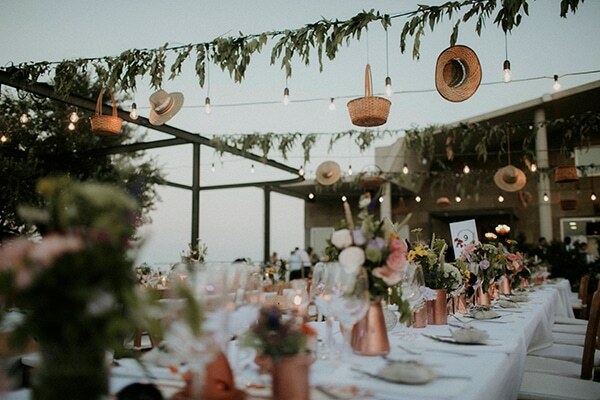 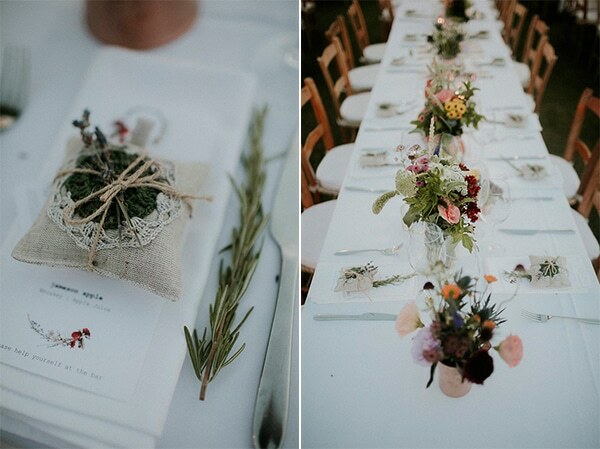 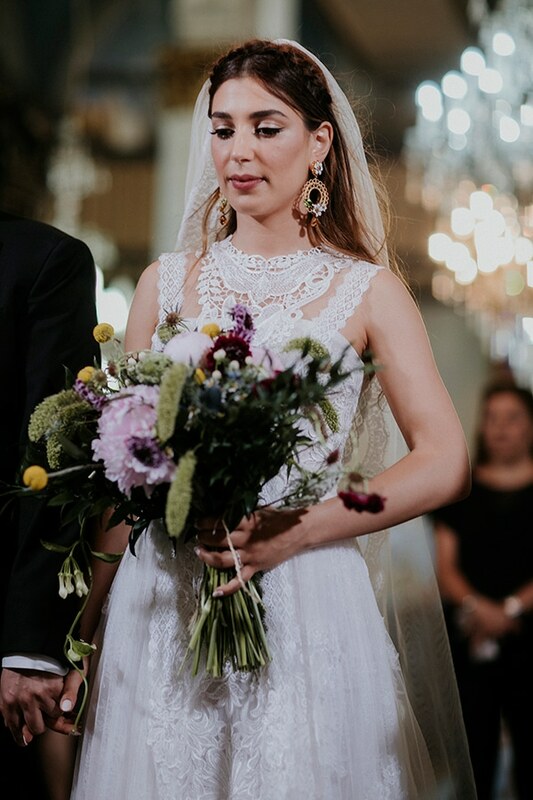 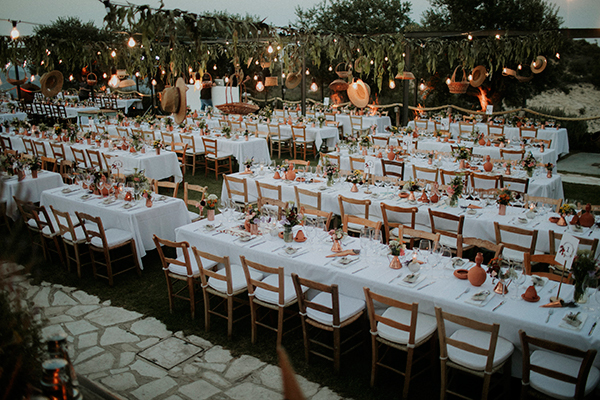 After the ceremony, the couple and their guests enjoyed a delicious dinner in a perfectly decorated venue with traditional Cypriot elements and many flowers… Enjoy the prettiness!